InnovateLighting designs, manufactures and supplies a diverse range of LED lighting solutions for industrial and commercial applications. Powerful & energy-efficient LED high bay lighting. 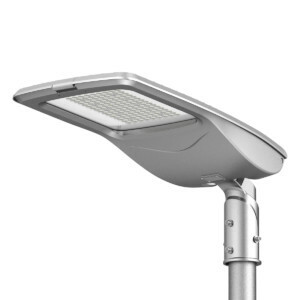 Revolutionary, aerodynamic and durable flood lighting. At InnovateLighting we love making powerful, innovative and exclusive LED lighting. All our LED lights have a long lifespan and boast reduced energy usage, making them perfect for cost-conscience and eco-friendly businesses. InnovateLighting leads the way to a greener tomorrow with outstanding lighting for the industrial and commercial sectors. InnovateLighting principally work to develop new LED schemes in conjunction with large scale storage and distribution centres, warehousing and industrial manufacturing. We have a wealth of experience and a growing portfolio of satisfied clients. LED lights have many advantages over conventional lighting sources… they use much less electricity, they last considerably longer, LED’s run much cooler and they require little or no maintenance. We have a wide range of LED high bay lights, LED flood lights and LED street lights that are highly powerful and of excellent quality. Our products are designed exclusively and developed using only the best materials… lighting has never looked brighter or clearer.